Ivica Kruhek – Meet Magento Hrvatska 2018. 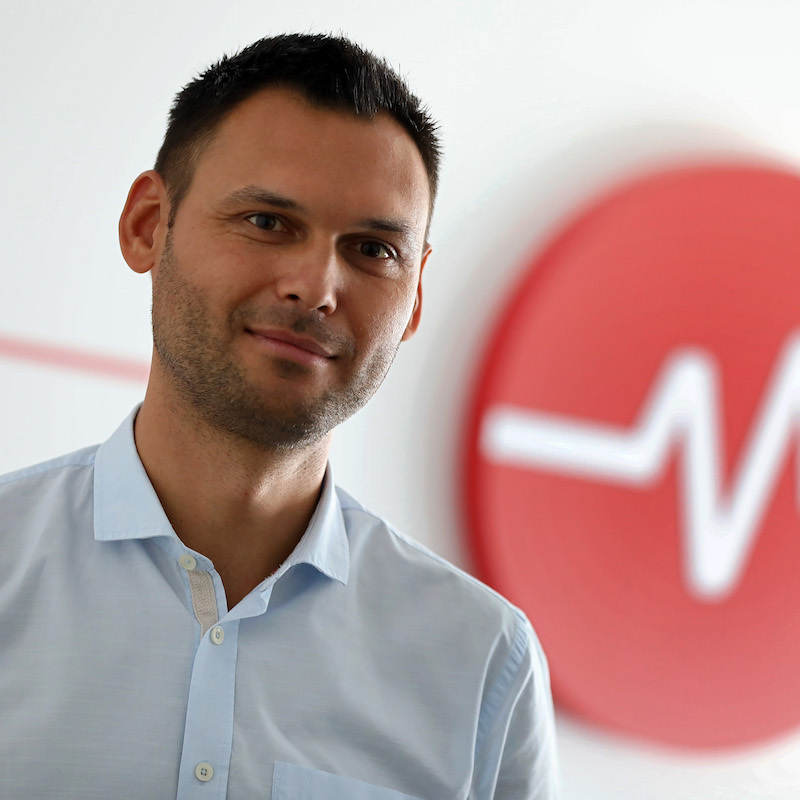 As a CEO of Marker for the past 12 years, Ivica is helping international and domestic companies in their pursuit of achieving business goals by successfully implementing their digital channels. During his career, he has worked on several hundred web projects which is why he is able to use his acquired knowledge to plan digital strategies as well as create eCommerce concepts. In the last few years, he has switched his focus to researching the psychology of internet user behavior which is becoming the key factor to success. Presentation: Customer journey demistified – how are customers really using your web shop? When designing an eCommerce project, the need to study and understand the way consumers actually behave while visiting a webshop is often neglected. During this presentation, we will go through some real-life examples of consumer behavior in the webshop as well us their journey before confirming an order. The questions that we will strive to answer are; how frequent are those consumers visiting the webshop just to investigate, which functionalities do they use and how often do they use them?